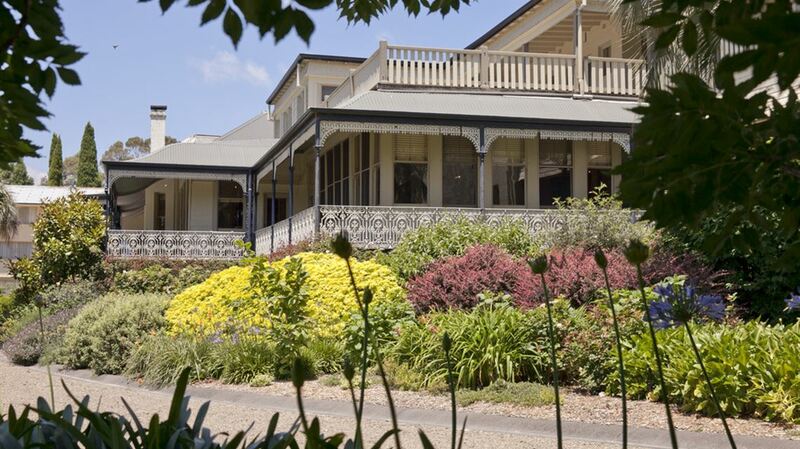 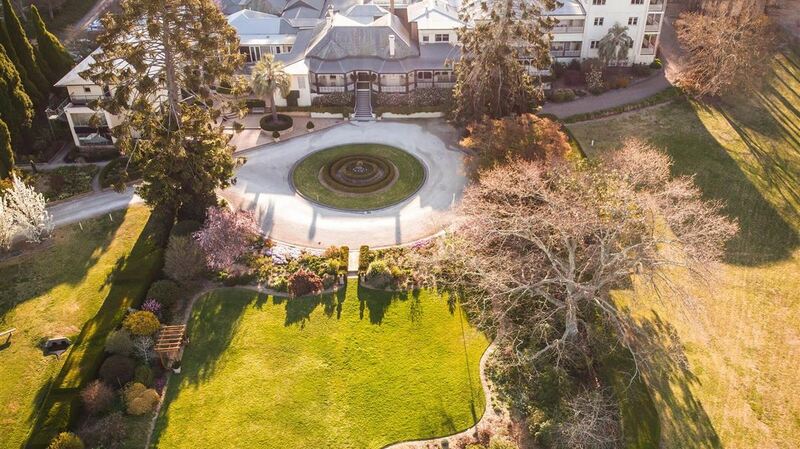 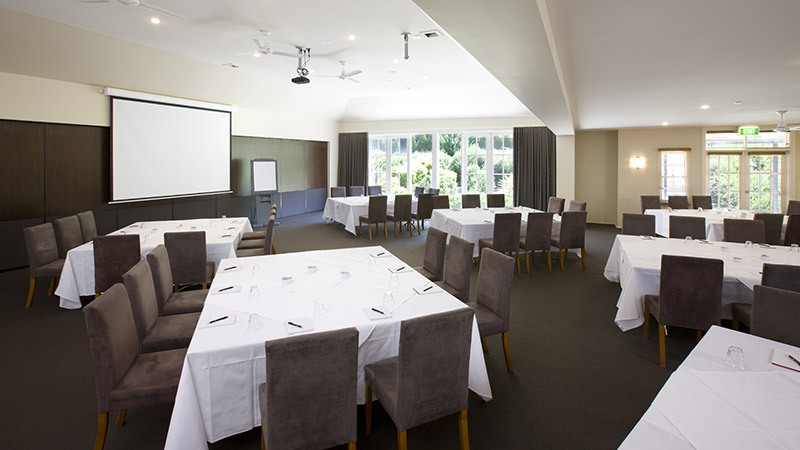 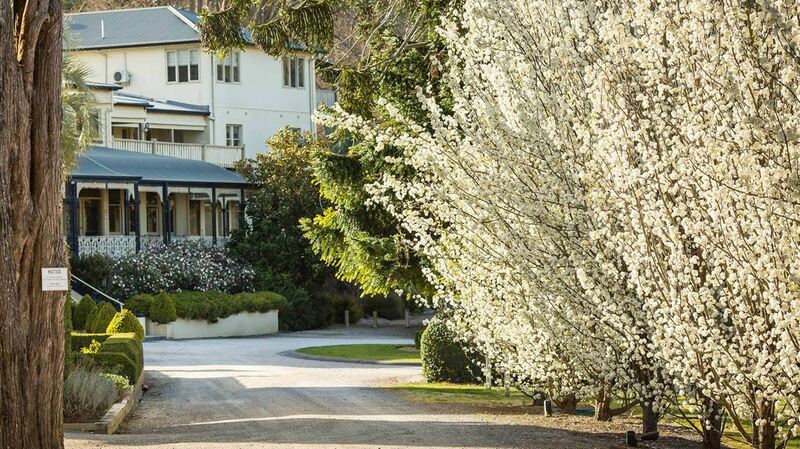 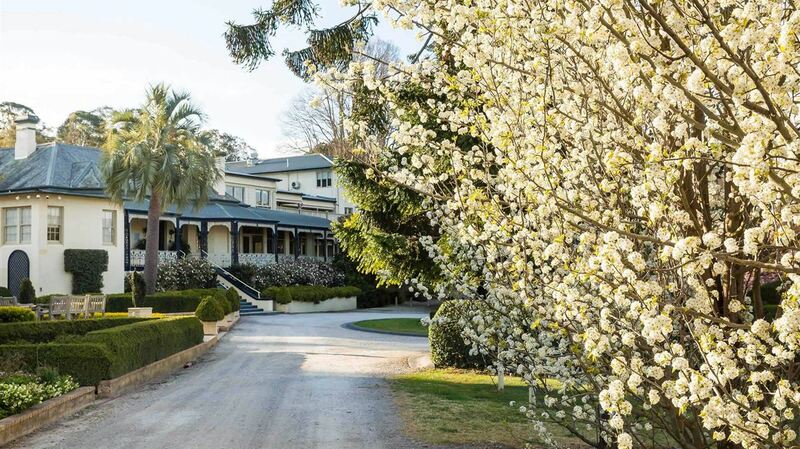 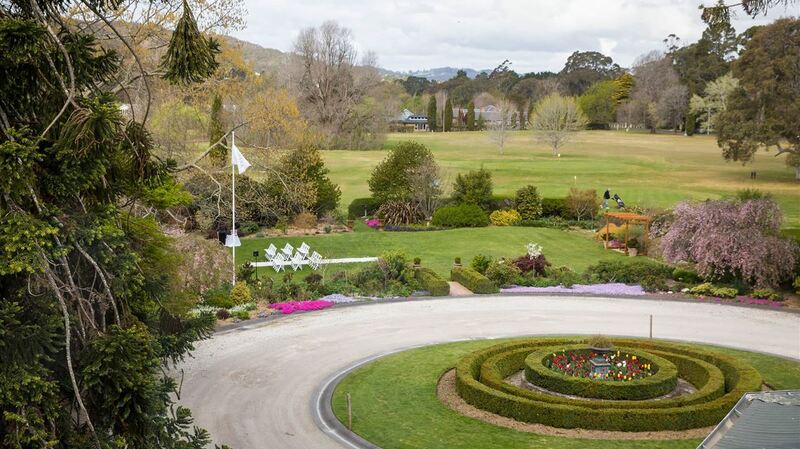 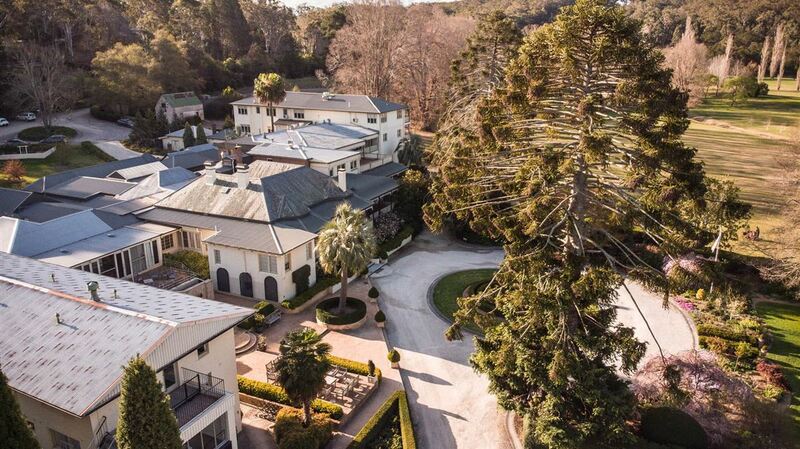 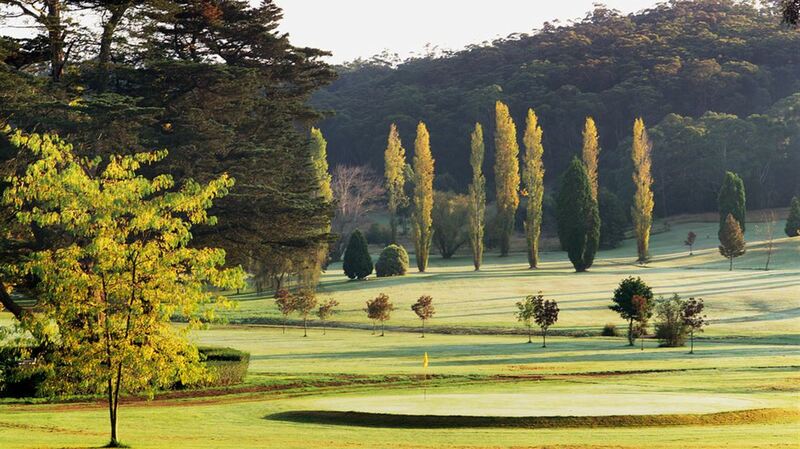 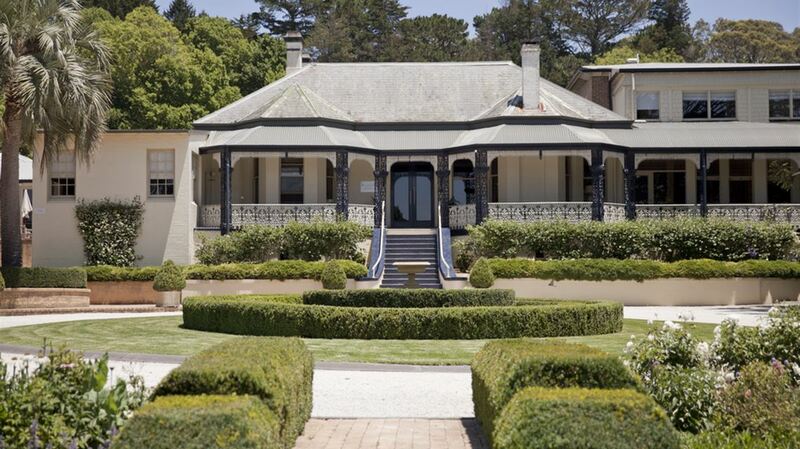 Ideally located close to Sydney, Canberra and the coast, this regional New South Wales retreat provides a relaxing escape and retains a reputation as one of the Southern Highland's premier venues for accommodation, leisure stays, Bowral conferences and functions, Bowral weddings and retreats. 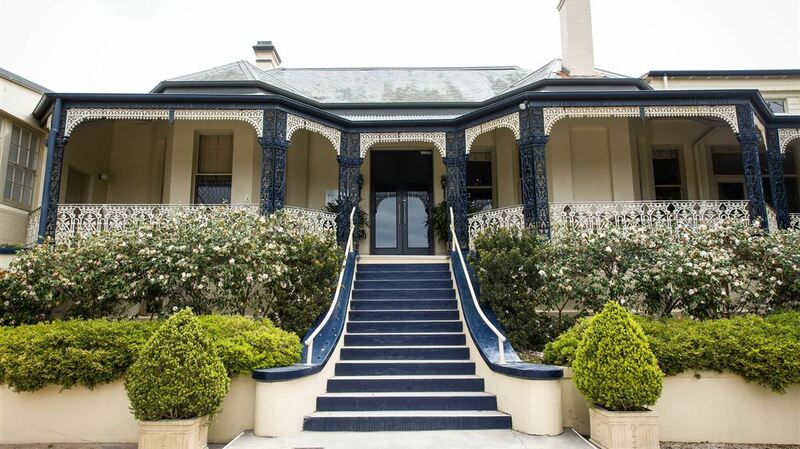 During your stay you can relax in the comfort of our spacious guest lounges with open fires or dine in style at Hickory's Restaurant and Bar. 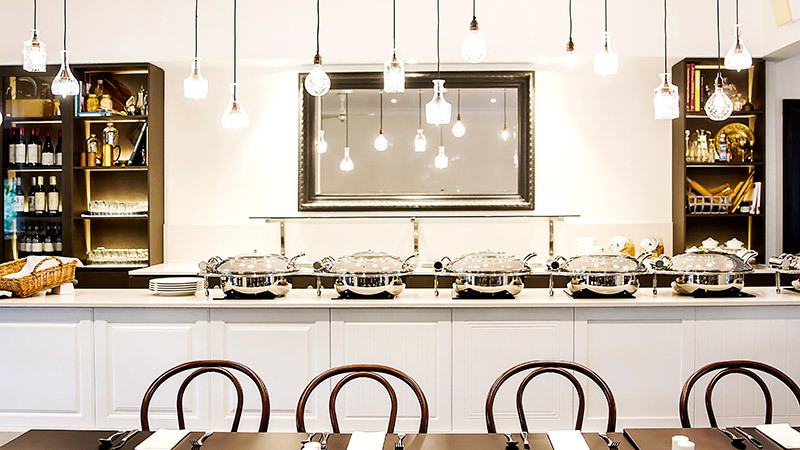 This ultra modern dining room's menu will delight your taste buds with local fresh produce, changing seasonally. 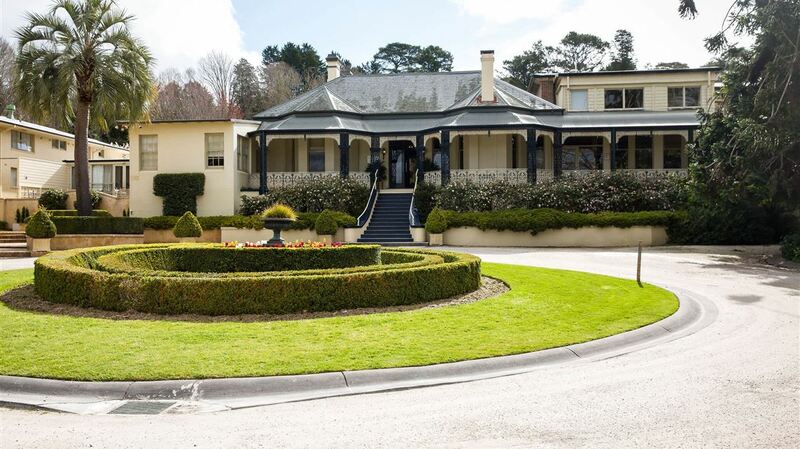 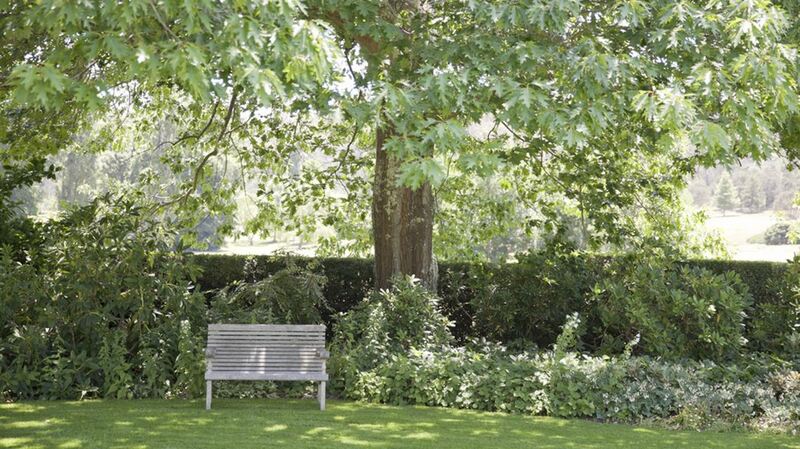 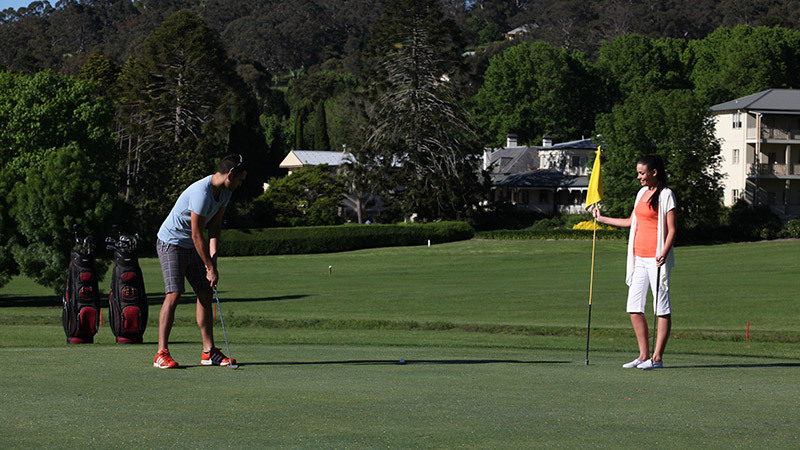 From Peppers Craigieburn Bowral there is plenty to experience all year round within Bowral and the surrounding townships. 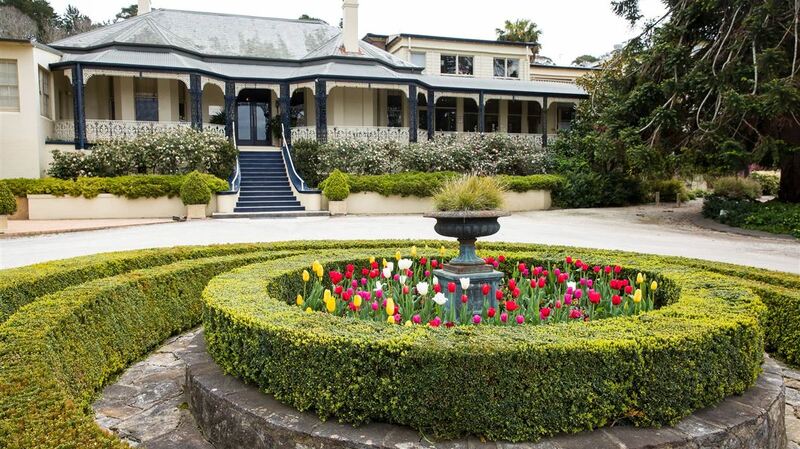 During spring Tulip Time is a must and is recognised as one of Australia's leading floral festivals or if you're a sporting enthusiast visit the Sir Donald Bradman Oval, one of the sacred sites of cricket. 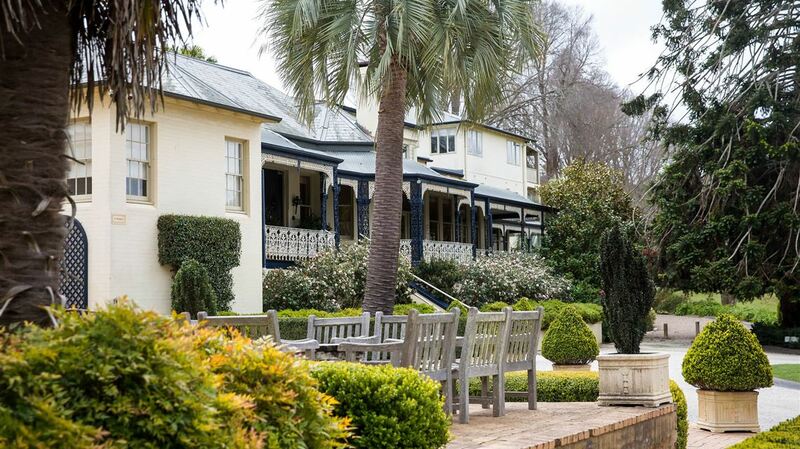 Nearby Mount Gibraltar offers numerous walks and lookouts to visit while the stately Milton Park Country House is a popular landmark.